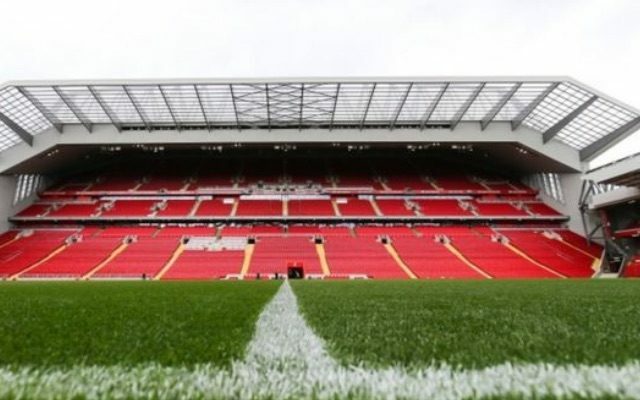 Liverpool and Leicester City will be the first match in front of a new-look Anfield following the completion of work to extend the stadium’s main stand. The game will mark the first time the Reds have played at their home ground in 122 days. Anfield’s capacity has been increase by 8,500 following the expansion of the main stand. The world-famous footballing venue can now hold 54,094 people. Leicester City summer signing Islam Slimani will not make his debut after being left out of the match day squad. Reds boss Claudio Ranieri will welcome back goalkeeper Kasper Schmeichel but Nampalys Mendy and Jeffrey Schlupp will not be available. The Reds will be without the injured Emre Can but star striker Daniel Sturridge will start upfront. New signing Ragnar Klavan has been included on the bench after recovering from a hand injury. Sadio Mane will start after returning to full training following an injury scare while on international duty with Senegal.